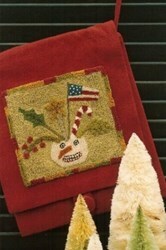 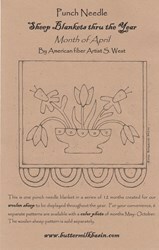 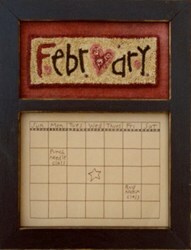 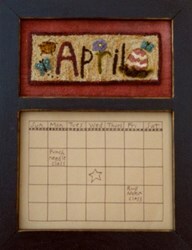 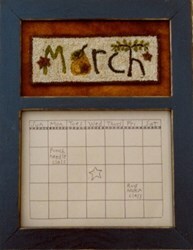 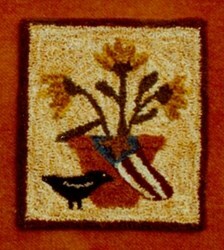 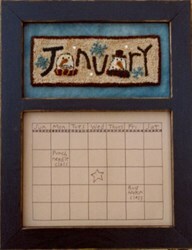 A darling new punch needle calendar series by Stacy West of Buttermilk Basin. 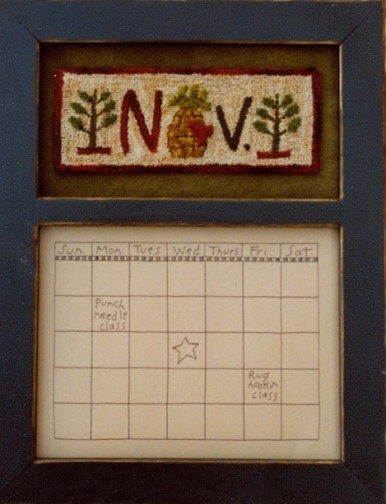 November's calendar measures 6.75" x 2.75" and features a pineapple and trees. 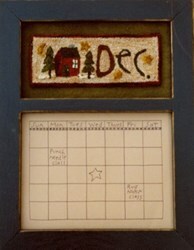 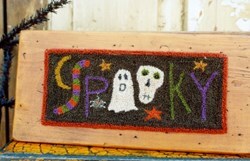 Frame available separately from Homespun Hearth.